0% fat. 3g sugars, 10.3g protein, 54 kcal, per 100g. 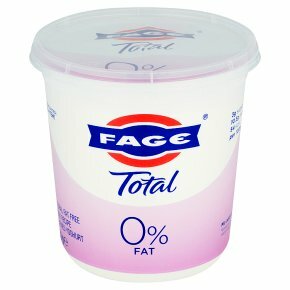 Made with only milk and yoghurt cultures. High in protein. Source of calcium. No added sugar - contains only naturally occurring milk sugar. Gluten-free. Additive and preservative free. Vegetarian Society approved.